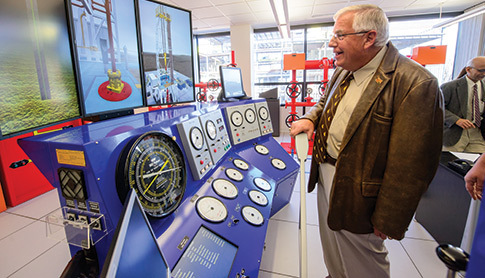 Sen. Michael B. Enzi visits UW’s WPX Drilling Simulator Teaching Lab in the Energy Innovation Center. "This is a state of dreamers. 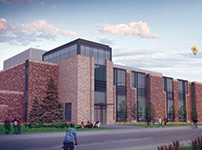 This is a state of people with vision."